Below are just a few testimonials we have received from parents and relatives of students enrolled on our swimming academy courses. Each person is given individual feedback and provided with lots of encouragement. 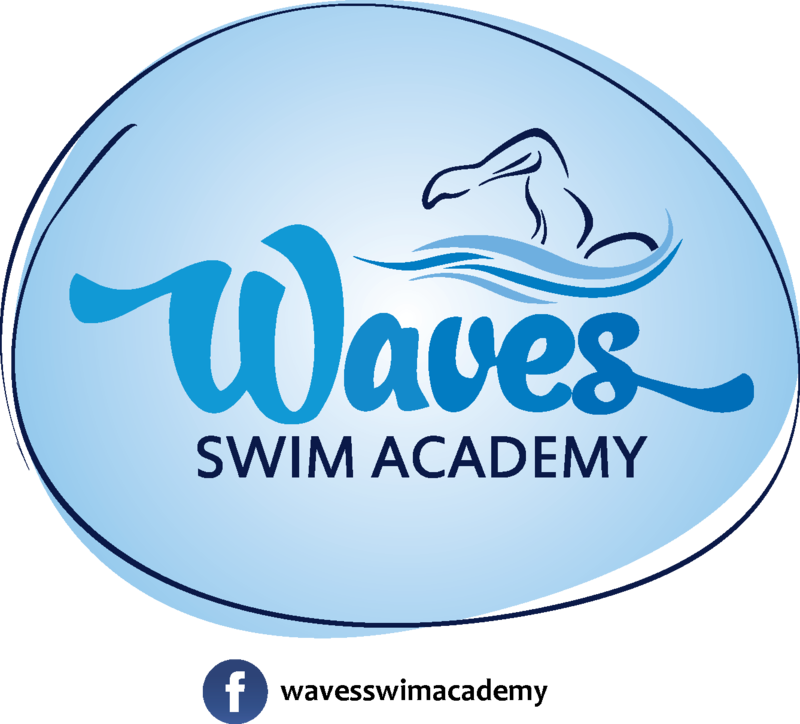 We have recommended the Wavwsswim Academy to our friends due to the excellent service provided. -A parent ofone of our pupils enrolled on the swimming courses. Thanks again for your quick response and excellent Wavesswim Academy.